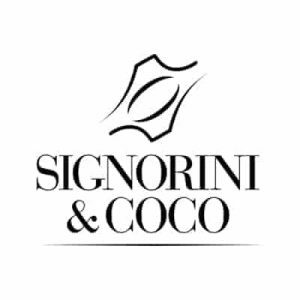 All Signorini & Coco furnishings come marked with a custom brand: a special signature that sets the seal on a textbook example of fine craftsmanship. 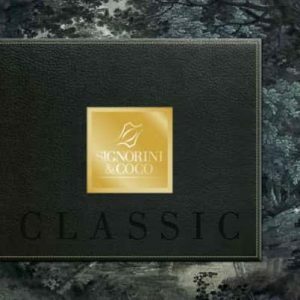 As a further guarantee of quality, each piece also comes with a certificate of authenticity and a product description that specifies the materials used to construct it. 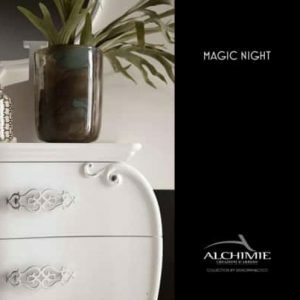 For the finishes, we employ only environmentally-friendly paints and varnishes, certified by the manufacturers. Because our environment is also a precious heirloom. 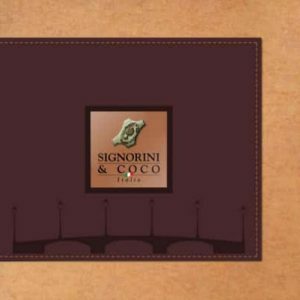 NEED MORE SIGNORINI & COCO INFORMATION ?